The accountant and the financial planner should be a team for the senior and the management of their finances. Each of these financial experts have differing knowledge and skills and together they should have the best interest of the senior as their goal. Many seniors have worked with one of these professionals for extended years and when the retirement occurs is left with an associate that may not provide a level of comfort and confidence. Do not be afraid to change, but do not make this change on a whim. 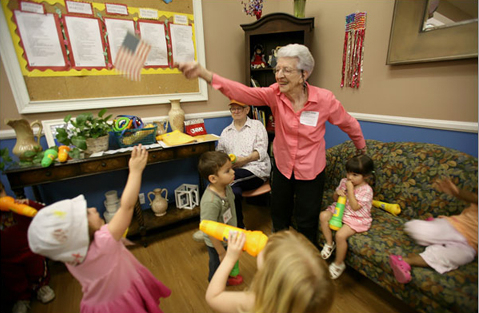 Adult Day Care - These private pay organizations offer an alternative to institutional care in those instances when the senior may be safe with supervision, but due to work schedules family is not available during the day. Costs, services, staffing and hours vary widely. Elder law attorneys have specialty knowledge and skills in the areas of the law that impact seniors. This has been an area of practice with much growth with the increasing demographics of the aging population. Not only are retirees concerned about their assets, protection of those assets and qualifying for governmental assistance, but younger spouses, seniors with younger children or grandchildren and younger adults with disabilities all have concerns about access to quality services. Be a prudent consumer when selecting an elder law attorney. Many attorneys have entered this specialty area with little skills due to changes in the economy leading to dwindling practices. Ask pointed questions about the elder law attorney’s tenure in practice and the type of practice they have to make sure they fit your needs. The professional association is the National Academy of Elder Law Attorneys (NAELA). The web site is www.naela.org . Many of these attorneys can also assist with special needs trusts for children or others with disabilities that will require healthcare needs and services into the future. The elder law attorney or an attorney in general practice can assist the family with wills, trusts and other documents related to the needs of the elderly and their families. Do not assume that because you have a will or trust that your work is finished. The law is very complex and wills are often not adequate to address the changing needs. Often wills were written many years prior to the current situation and may no longer be pertinent to the situation a hand. These attorneys can assist with the needs of the family. The term family has differing meanings to different groups. The family attorney can assist with issues such as nontraditional relationships such as civil unions and domestic partnerships, divorces with children at risk or any situation where family harmony may be disrupted. Often these issues have been unaddressed over years due to the level of conflict that they cause. The aging senior may not be aware of the feelings of other family members or may not pulled in multiple directions due to the influence of children or significant others. These professionals are able to assist the senior and family with the financial assets and portfolio of the senior. Senior’s financial planning is different than that of a young adult. Special considerations are necessary for funding senior’s needs. Due diligence is important in the selection of a prudent, trustworthy financial partner. Financial planners and elder law attorneys should be part of your team. They understand the intimate rules and regulations concerning Medicaid, asset protection and asset management regardless of the size of the portfolio. Make sure that the financial planner has the credentials and experience. Seniors are often taken advantage of financially by unscrupulous vendors. Ask for help if you are not sure. 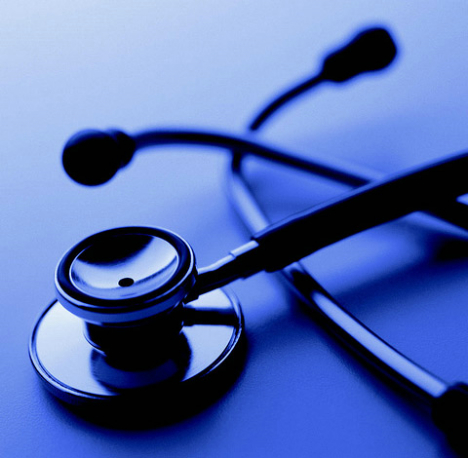 Medical Resources – The challenge with the medical resources is that it is huge. Selecting the providers and clinicians who have similar belief systems and value sets can be a daunting task. This section will help you with information that will help you make better informed decisions. Physicians – The selection of the physician member of the team is of much importance because this person will facilitating most treatment and medication decisions and will execute your end of life wishes. 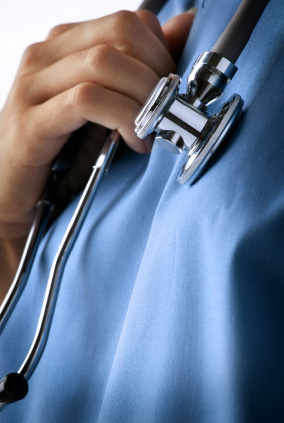 Physicians should be asked about their beliefs about end of life decisions. While the physician legally must follow your documented wishes, it helps with open communication and dialogue if you and the physician have common beliefs. Do not be afraid to challenge the physician when they are recommending another medication or test. You must be your own best advocate. If it does not matter to have a pristine diagnosis and existing treatment is working, it may not be necessary to do more testing. Gerontologist - Most physicians who treat seniors have training in internal medicine or family practice. The gerontolgist is a physician with specialty training beyond the internal medicine and family practice physician is medical issues of the senior population. Specialty Physicians – The current healthcare system utilizes many specialty physicians and the senior gets lost to follow up from these clinicians. Make sure that you take all of your medications including over the counter medication, vitamins, supplements and health food additives to every doctor appointment. Physician Office – Some physicians provide samples of medications. If you are starting a new medication on a trial basis, ask the physician if they have a sample for you to try. Medications are expensive and a bottle of unused medication is a waste of money, must be disposed of safely and is not safe to keep around the house depending on the action of the medication. For your first prescription ask the physician to write for only enough medication to last you until your next office visit. If dose or medication needs to be changed, waste can be eliminated. There are many physician groups who will do home visits for seniors who are home bound or unable to safely go to physician office visits. Look on the internet or phone book in your area to find them. They may be called mobile physicians in some communities. Most of the physician home practices have laboratory resources either in partnership with another vendor or as part of their practice. Telemedicine is becoming increasingly accessible. An EKG or a x-ray may be transmitted via the internet to a specialty provider for interpretation and intervention. If you have a computer in your home and access to the internet, your healthcare provider may be able to communicate with other healthcare providers in real time. If the computer has a camera, real time audio and video may be available. Specialty medical practitioners are virtually never participants in the home care setting, but may be as close as your computer. If you are in a nursing home or assisted living resident, ask about specialty referral via telemedicine.